Thanks for taking the time to search for me. 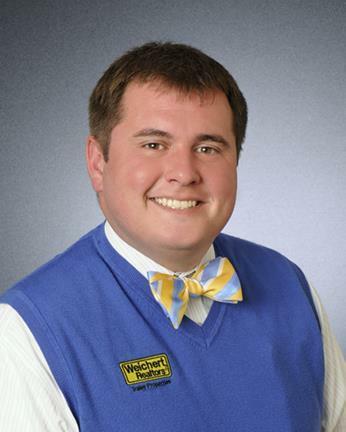 I'm Ryan Moriarty, second generation Realtor working at the family owned company, and I love what I do. My role is to help you understand the buying and selling process, effect the sale of your home, and keep you informed all along the way. I primarily focus on "The Southside". That is southern Indianapolis, Greenwood, Center Grove, Franklin, Whiteland, New Whiteland, Bargersville, Morgan and Brown Counties. That is where I grew up and that is what I know. I'm a simple kind of person. What you see is what I am, nothing more.